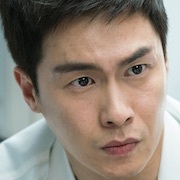 "Heart Surgeons" takes over SBS' Wednesday & Thursday 22:00 time slot previously occupied by "Your Honor" and followed by "The Last Empress" on November 21, 2018. 5 posters for SBS drama series "Heart Surgeons." Picassoboii Apr 03 2019 11:00 am Good drama . Don’t have romance scene but this realy good. 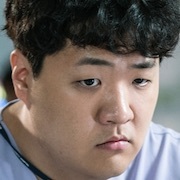 Migthy Thor Nov 19 2018 6:15 am To all fans who love the medical dramas of Korea, This one is a no-brainer medical drama. So do NOT stress out yourself. Just take is easy and relax . . .
Yelli Nov 17 2018 12:08 pm Really love this drama series.. the story plot really good the actors and actress really good in play there are some comedy scene too this is not a boring drama recommended to be watched!!! Antique Nov 17 2018 8:46 am I'm so dissapointed with prof. Choi ? why you change like that. LIYANA Nov 16 2018 6:16 pm Omg...this is my first time watching medical drama without skipping any episode...no love story, no kissing,...which is i really like it because i can watch it with my kids....good drama, good cast, and good production team... ?? Julia Nov 15 2018 9:44 pm The best medical drama, can't stop watching till the end. Migthy Thor Nov 15 2018 8:20 pm So today this drama Heart Surgeons has come to an end. It finally concluded this FANTASY, medical drama to an ending way beyond reason, logic and reality. I highly recommend this drama for entertainment, relaxation and passing time because this drama is very idealistic that it can only happen in dreams and wonderland. So don't stress out with your brain when you get to decide to watch this drama. Tibong Oct 27 2018 8:49 am This is so heartbreaking drama T.T I cry a lot. Hope everyone will happy ending. 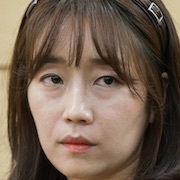 So sad with Taesoo mother. A Oct 25 2018 3:31 pm @claire: it because they try to find another hospital but all reply with full operating rooms or no doctor available (maybe because it's really full or they aware of the diagnose where his mother life percentage even after operation might be 5%. 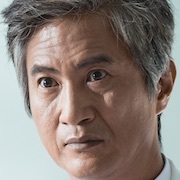 Then he learn about professor cho who agree to give a chance. But after things happened in early episode, he couldnt bring her to other place because of time. @nafisa: every drama has their trope but this one is more into medical drama when the other also about love. 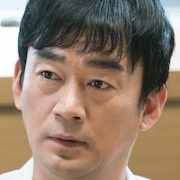 I read news about the team want make this to be more medical drama and not melodrama, so if you want to enjoy the pace and thrill of medical drama(with surgery, and hospital system) then let's give this another try. I will keep waiting to see how far this drama will go and wrapped in the end. 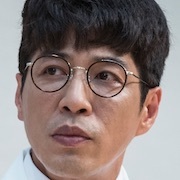 So far it's good and with Uhm Kijoon and Gosoo, the acting run smoothly and the medical surgery is great and even the detail like washing hand and the position of washing hand and take ampoules meds and other utilities to ambulance resemble the daily life in hospital. The ratings looks good and fairly share with Terius. This is definitely a good show. I wish the director, scriptwriter, and cast will keep a good pace. ROSALYN Oct 19 2018 12:40 pm Enjoying this kind of Kdrama..
ZZ Oct 19 2018 9:11 am I love this show. 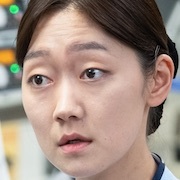 I love the whole medical team that always work with Dr Park amd Prof Choi, especially the anaesthetist, perfusionist(I hope to know their names they're really good actors) and nurse. 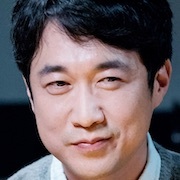 Lee Jae won and Choi Daehoon are great supporting actors too they are so funny and lift the spirit, I can't help but to laugh after I almost cry in many scenes. Also, the script and medical scenes look pretty real, it gives me an insight of what surgeons and physicians do. Overall, great cast and production, it's so refreshing to watch a drama that focuses on the profession and not romance. 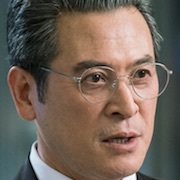 I'm looking forward to see what happen after Dr Park runs away with the heart. 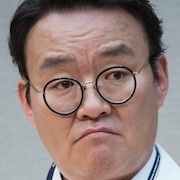 Migthy Thor Oct 18 2018 7:34 pm Episode 13-14 That was a tough decision to make for Dr. Choi Seok-Han. I am sure he really meant well and good but the odd is high! 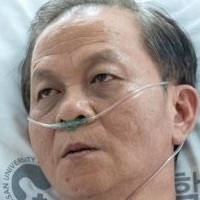 For Dr. Park Tae-Soo, that was really very sad. For Dr. An Ji-Na, let's see what she has to say when she finds out everything that happened then and now. 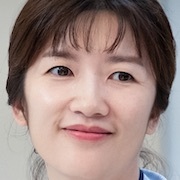 While Dr. Yoon Hyun-Il rejoices, Dr. Koo Hee-Dong is troubled and Dr. Yoon Hyun-Mok - rest in peace. 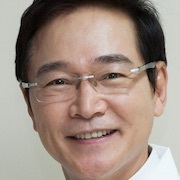 Dr. Ko Dong-Joon, Dr. Nam Woo-Jin, Dr. Moon Seung-Jae and Nurse Lee Sun-Young: it's great to have friends like you! 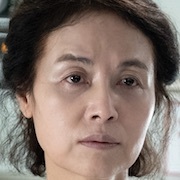 Madam Oh Jung-Ae, you're a martyr! Ginger Crunch Sep 28 2018 5:02 pm Lapping this up and what a whirlwind start! Gosh Go Soo and Uhm Ki Joon have cemented their characters right from the get go of Episode 1. 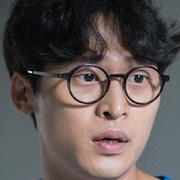 However it was rather a patient wait for our Seo Ji Hye to appear....I’m going to sit back and make no judgement calls on this because I want to be either pleasantly surprised or extremely annoyed. I’m hoping for the former. 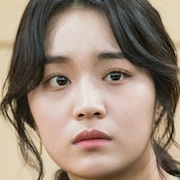 Watching HS for Kim Ye Won really but kinda confused as to why she has been relegated to supporting cast with no photo pix here when she was part of the press release and other promotions with the main leads? Fingers crossed that there is at least some kind of romance between GS and SJH - please? Claire Sep 28 2018 4:17 pm I don't understand: why doesn't he take his mother to another hospital if no doctor will operate on her? Is there only one hospital in the country? Or he would rather his mom die than transfer her to another hospital? 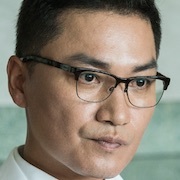 nandar Sep 17 2018 9:18 am In Uhm Ki-Joon I trust. And exited for Ko Soo's comeback and Seo Ji Hae's lead role. Ginger Crunch Sep 08 2018 9:07 am This looks promising so worth a shot. Day chi Jul 25 2018 1:44 am I will wait for her drama ❤️ She so cute and I love her?? UKJ #1 Jul 05 2018 10:26 am So excited for this! 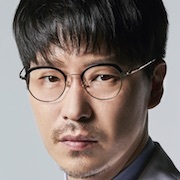 Uhm Ki Joon's comeback drama and it's with the award-winning Defendant team! Daebak! 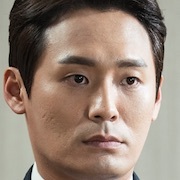 sera Jun 29 2018 8:42 pm I really liked Defendant.. so I think I will enjoy this one too. Dilu Jun 14 2018 1:46 am Hope to see a drama come back of either Kim Tae-hee after child birth. If not, Lee Min-jung, Han Chae-young, Im Soo-jung any of them should be great with this role.